← Sixty years later, from the 1955 Chrysler C-300 to the new 2015 Chrysler 300. Still HEMI strong. 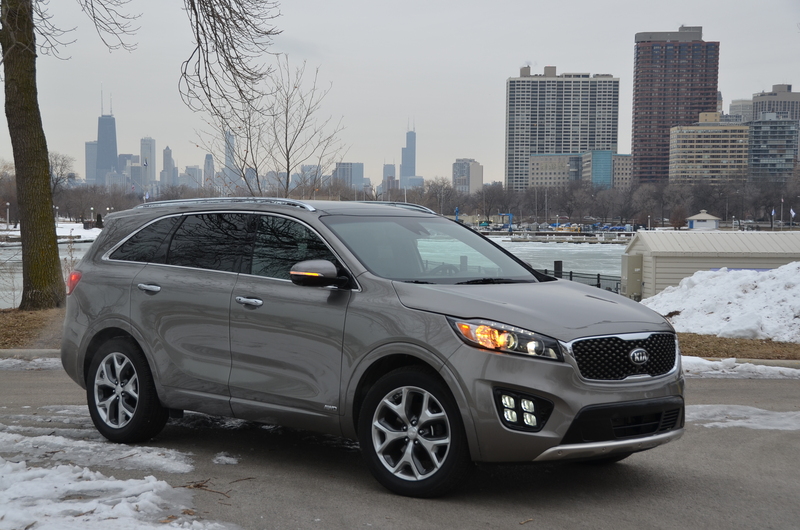 The 2016 Kia Sorento is bigger and better. It will take you on your perfect getaway. You can be as sophisticated as Pierce Brosnan and make a perfect getaway from the streets of Chicago charging over snowy roads to your weekend cabin. Have a look at the all-new 2016 Kia Sorento right here. This entry was posted in automobiles, new car review, SUVs. Bookmark the permalink.